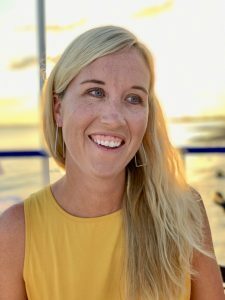 Since I’ve been going to Walt Disney World since I was born, I don’t have the experience of something being brand new too often. But recently, with all of the new additions, Ive been feeling like a kid all over again at Disney! When you walk into somewhere new, you get that nostalgic and magical feeling of wonder and excitement. 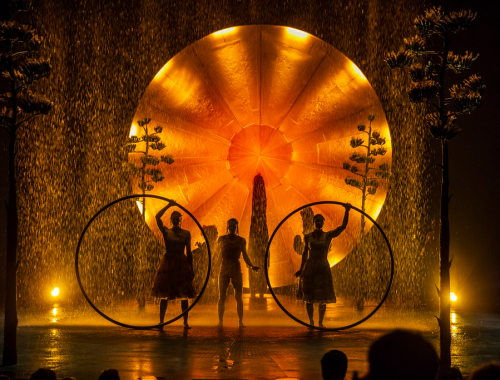 Experiencing it with your children is an extra special dose of magic. At Hollywood Studios, new things have been popping up all over the place! We just experienced the addition of the awesome Disney Junior Dance Party. And we are about ready to pitch our tent to wait for Galaxy’s Edge! Hollywood Studios has always been one of my all-time favorite Disney parks, and it really is #NowMoreThanEver! 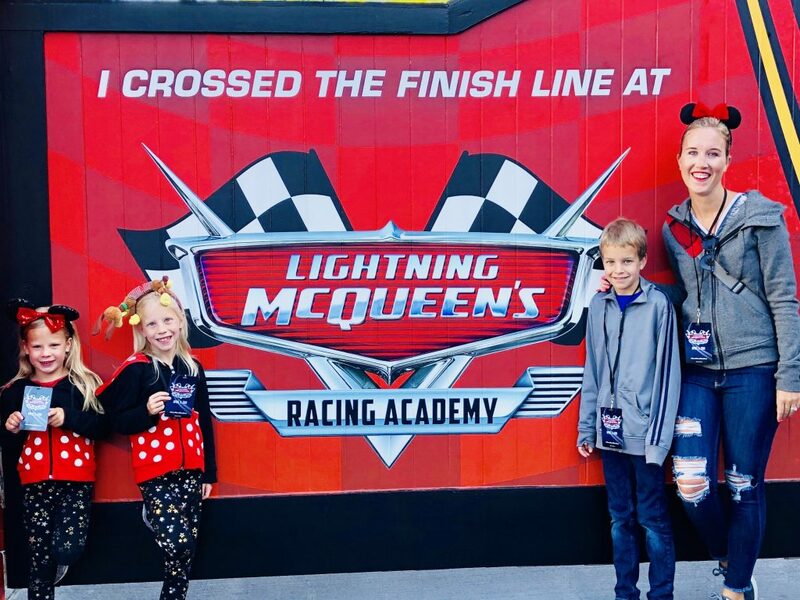 Lightning McQueen’s Racing Academy is located at Hollywood Studios in Walt Disney Word. More specifically, this attraction is located just past Rock ‘n’ Roller Coaster. I don’t think I had ever been in the building where this show is located, and it was quite large and impressive! 2. Do I Need a FastPass? Nope! This show runs continuously all day, and seats a large audience, so you should have no problem getting in easily without a FastPass. It’s a great option for when you get caught in one of those Florida thunderstorms. It’s also perfect to escape the heat as we get closer to summer! 3. What can I do while I wait? There is a super fun dance party located right outside the theater. 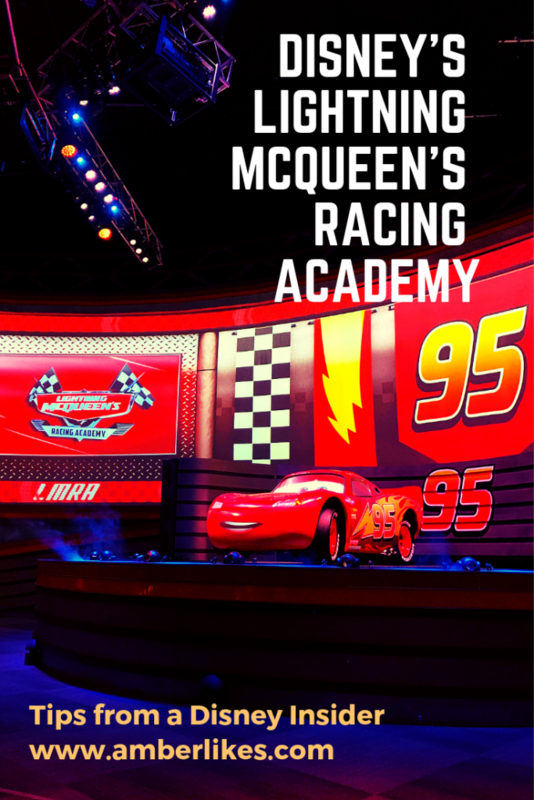 While you are waiting for the Lighting McQueen Racing Academy, your kids will enjoy fun games and dance sequences. Any guesses on your host for this party? You knew it! It’s DJ, the party car from Route 66! “DJ’s Ready! Set! Party Time!” is a great way to get the wiggles out and have some Cars themed fun! I got so many adorable photos and videos of my kids just being kids with some enthusiastic and kind Cast Members. These moments are always some of my favorites at Disney! 4. 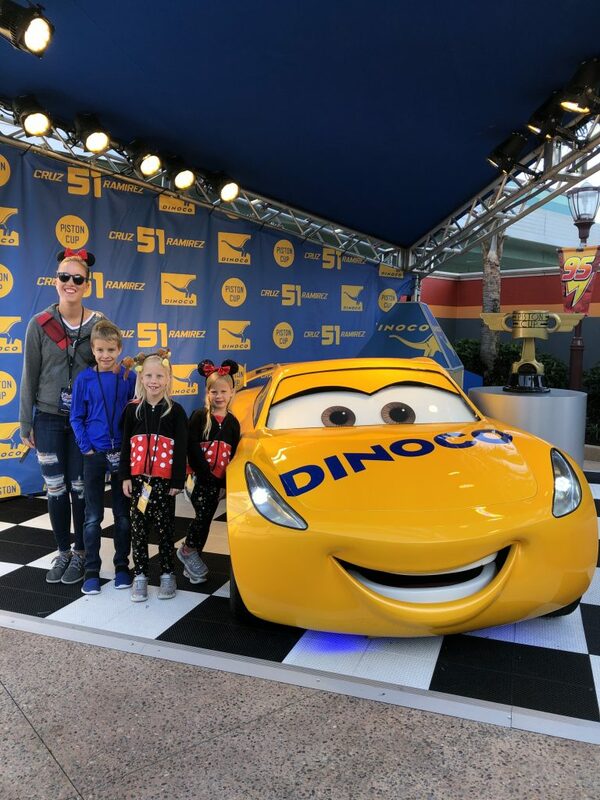 Can I get a photo with the Cars? Absolutely! 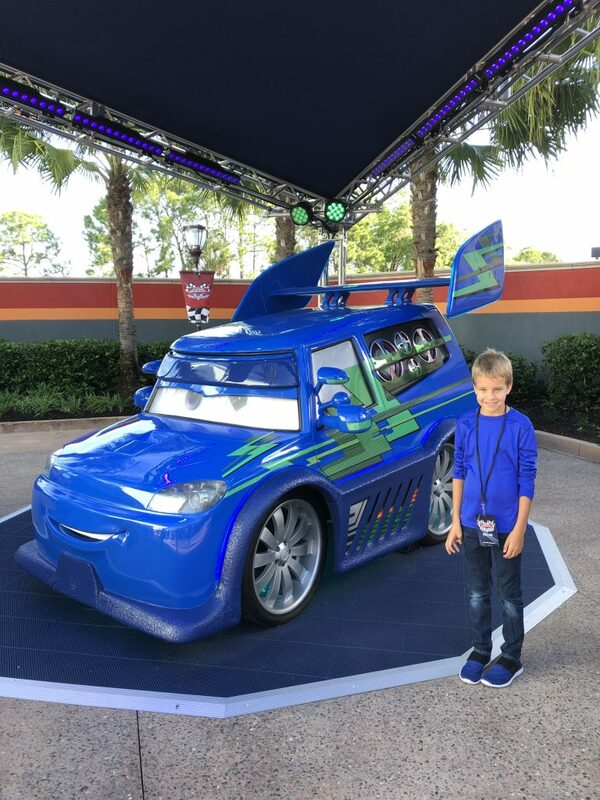 There are two you can take a photo with in the Cars Courtyard, which are Cruz Ramirez and DJ. 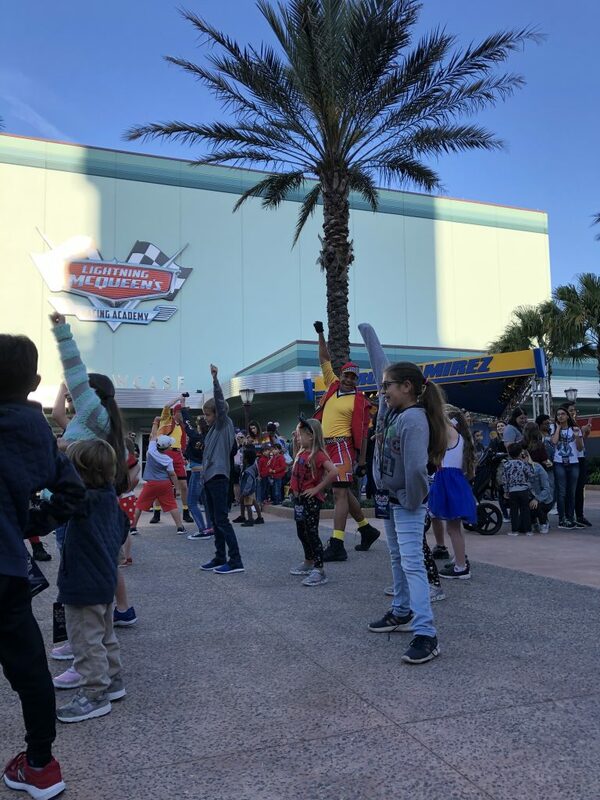 Be careful to not go past the silver line that circles DJ, as Cast Members will remind you for safety. But when you meet Cruz, gentle touching is permitted. During our visit, there was a PhotoPass photographer available at both meet and greets. 5. What’s the show like? 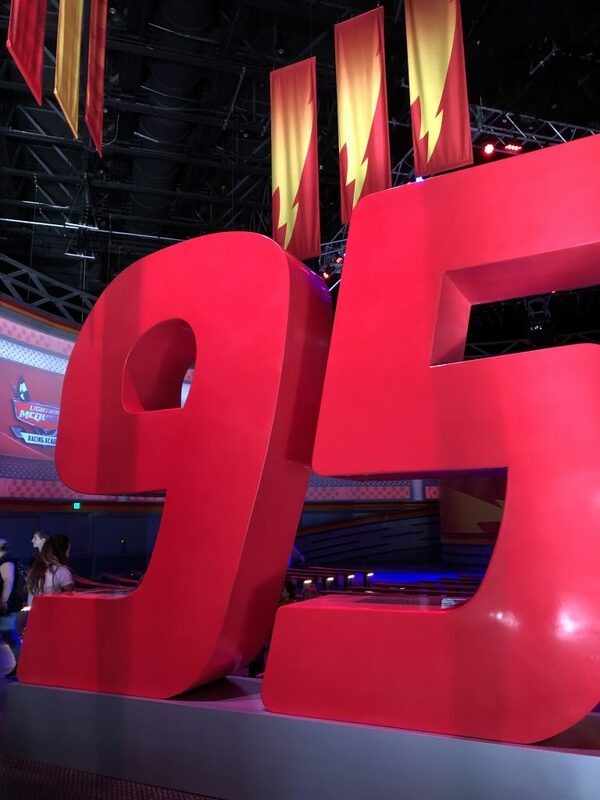 When you enter Lightning McQueen’s Racing Academy theater, you will be greeted with a massive number 95 that is perfect for pictures! The theater is colorful and large and so fun. While you get seated, there is trivia going on all around. My kids were absolutely entertained by trying to answer them all correctly. There’s really no bad seat in the theater, but center is probably better. It’s bench seating and the show lasts about ten minutes. 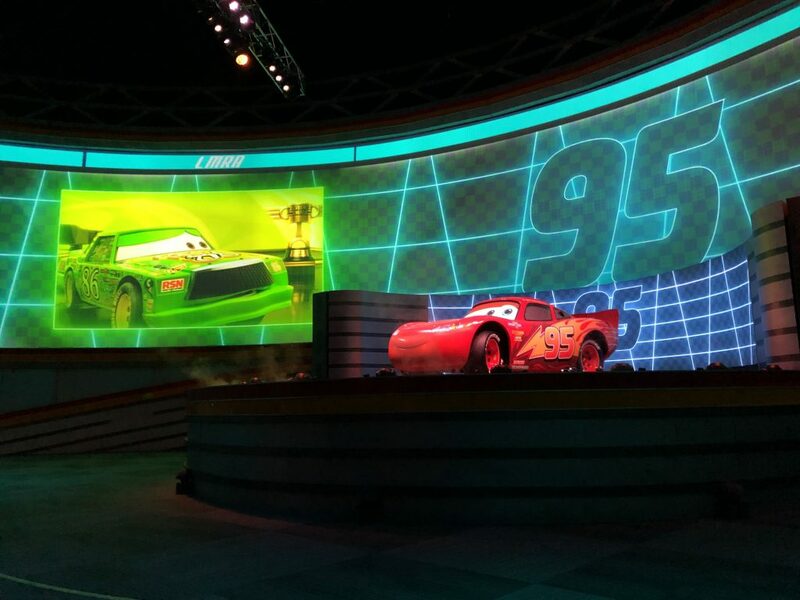 During the show, the most amazing Lightning McQueen appears on stage and goes through some of his best tricks! Mater is always there as his trusted sidekick of course and the show if fun and lively and the perfect length. There’s nothing scary or overwhelming, at least not for my little ones. It’s absolutely perfect for the Cars fan in your life! 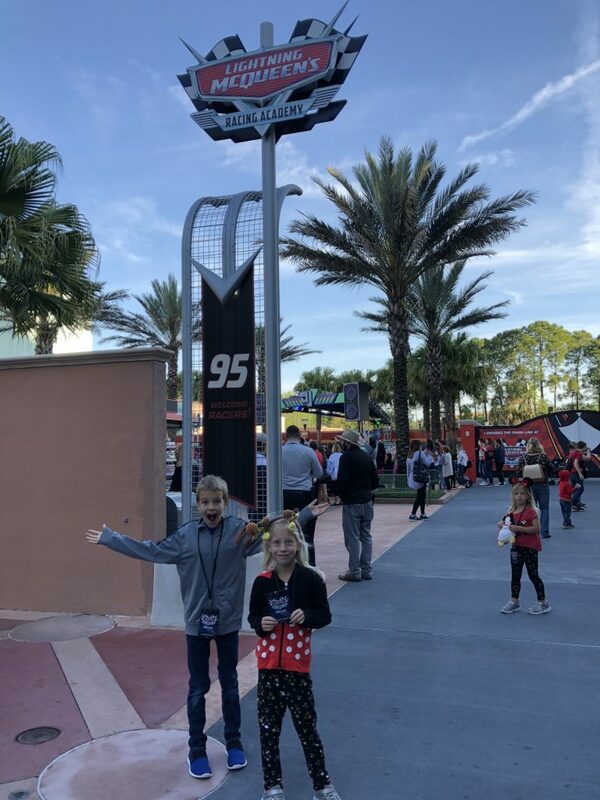 It really is the best time to visit Walt Disney World! #NowMoreThanEver could not be more true. Even though I am a lifelong Disney fan, there’s always something new to experience. 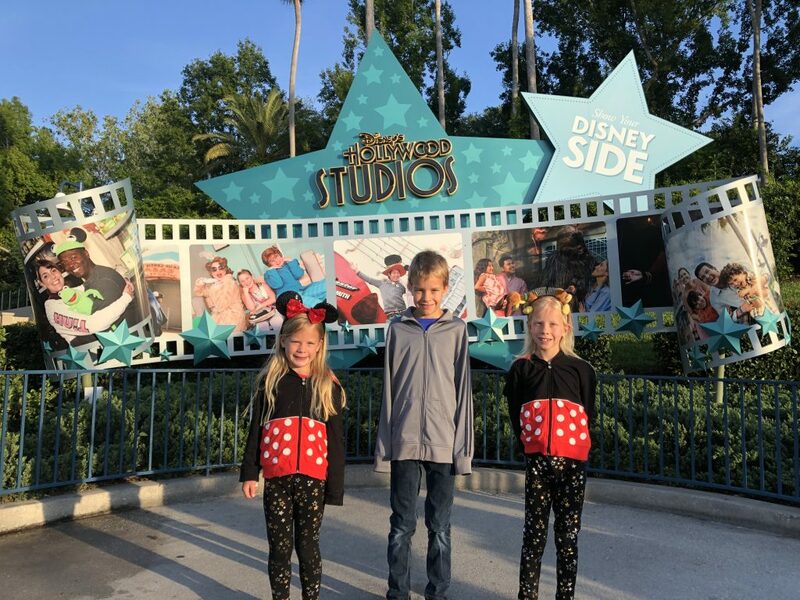 Whether you have babies, toddlers, grade school kids, or teenagers in your life, book that trip, make those memories, and head over to the most magical place on Earth. 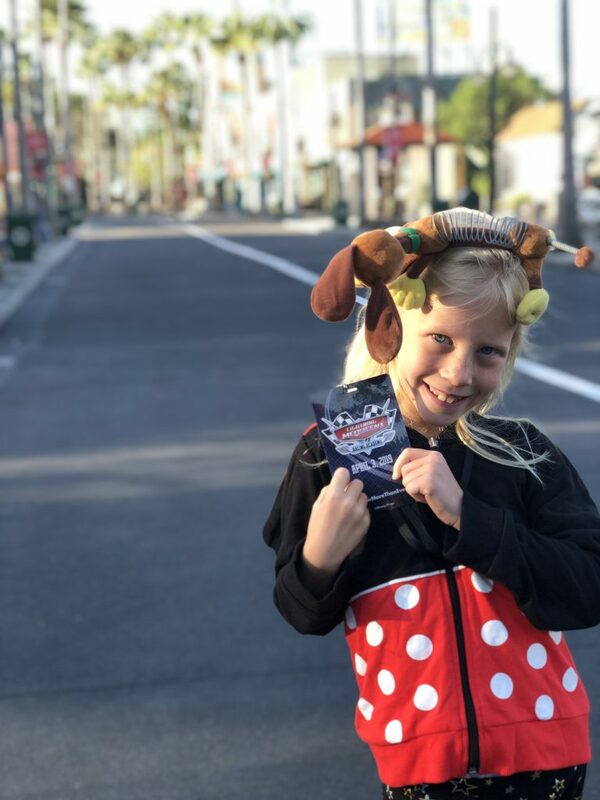 *We were provided with complimentary admission, fast passes, and dining in exchange for my honest review. All opinions are my own. Great info.! I can’t wait to take my boys this summer 🙂 They are obsessed with the cars movies! They will LOVE it! It’s such a fun and high energy show! They will love the photo ops out front too. Enjoy and thanks so much for the comment!